Bilge Paint provides protection for the inside surfaces of the hull below the water line. 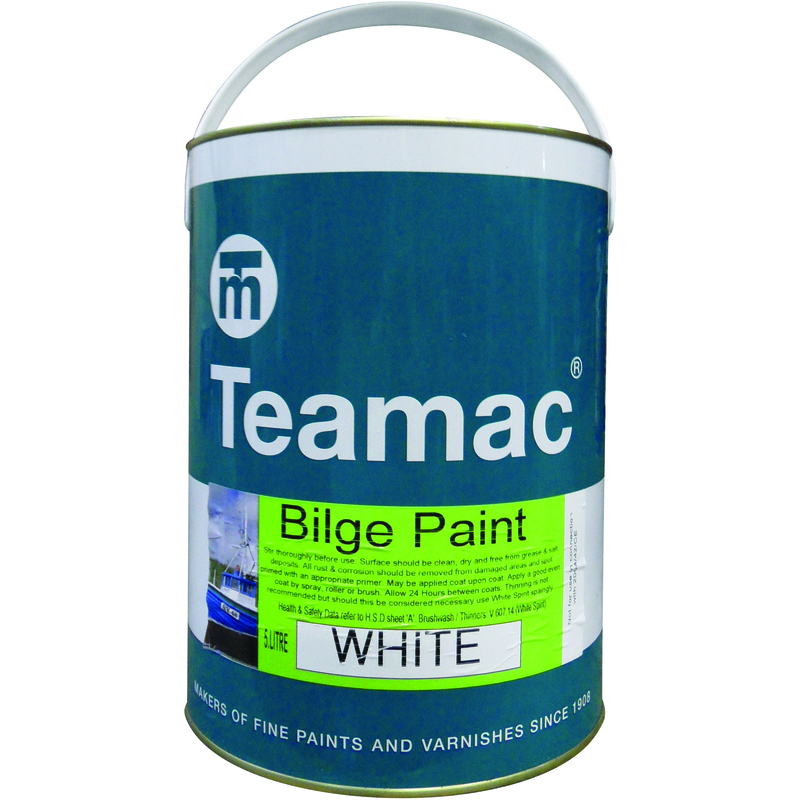 Teamac Bilge Paint is a resilient and hardwearing single pack coating that dries to a semi-gloss finish. Provides protection for the inside surfaces of a Hull below the waterline but also suitable for other interior surfaces due to it's hard wearing finish. 4 colours available. Prime with Teamac Wood Primer on wood, and Teamac Zinc Phosphate Primer on ferrous metals.